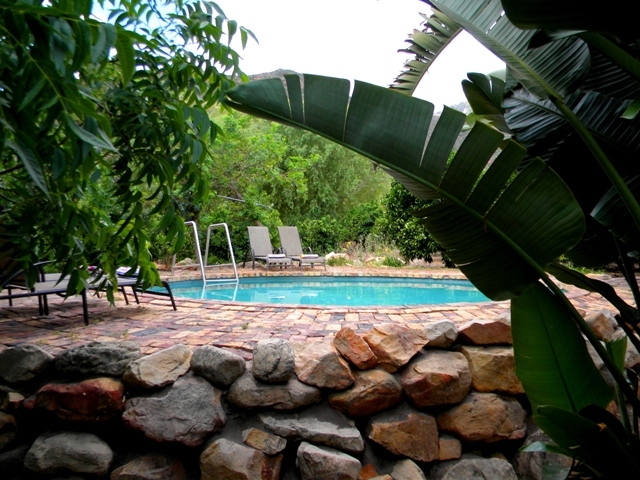 Klein Boschkloof, a lush green oasis and working farm, surrounded by the northern Cederberg - the majestic Krakadouw peaks on the one side and platberg on the other - is situated in the unspoilt Boskloof Valley which borders onto the Cederberg Wilderness Area, a mere 9 km from the town of Clanwilliam. 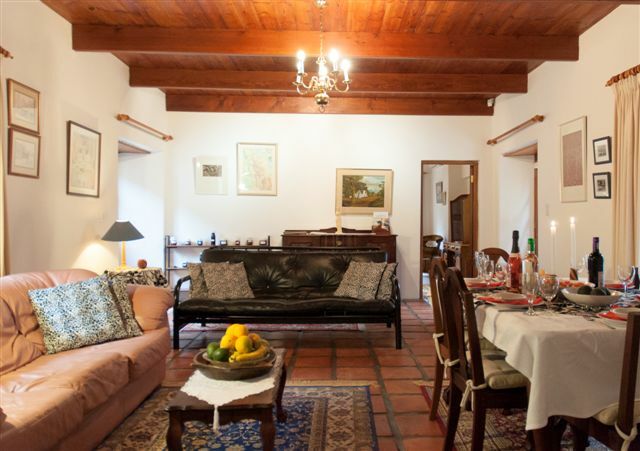 The three Cape Dutch style cottages with thached roofs and half meter thick clay brick walls are all air-conditioned, equipped with TV and wifi access. 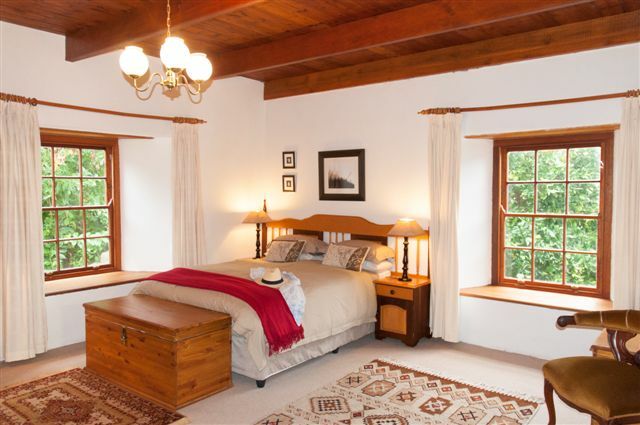 The cottages are well equipped with ful bathrooms, bath and seperate shower, tiled to the ceiling. Down duvets provide extra warmth in winter and padded cotton percale comforters just enough warmth in summer. Towels, bed linen, dishclothes and the necessary toiletries are provided. A "starter-pack" of tea, coffee, milk, sugar and home-made rusks makes that first cup of tea or coffee after arrival pure pleasure.